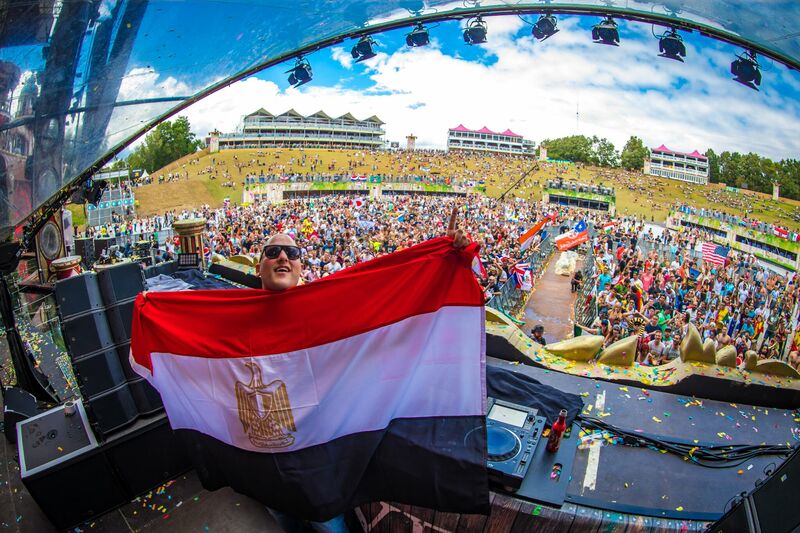 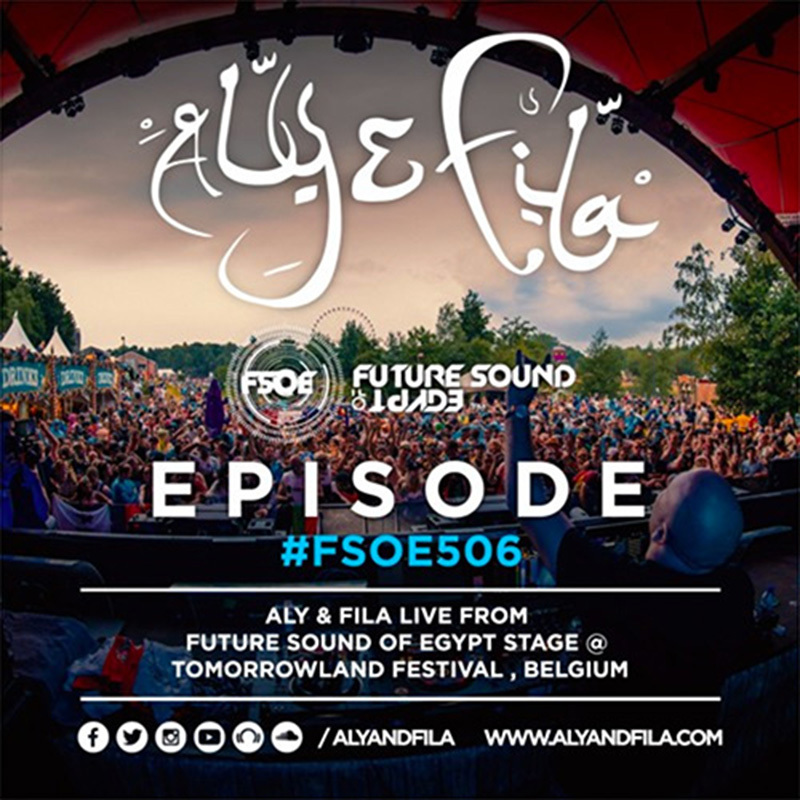 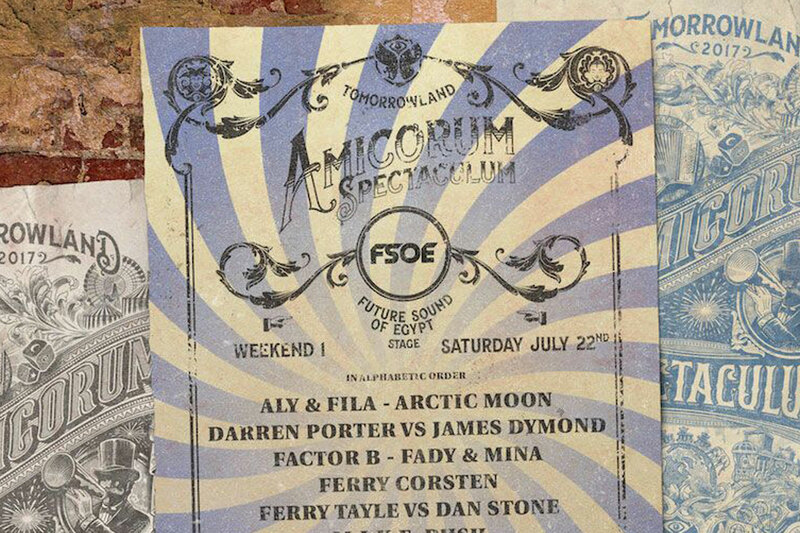 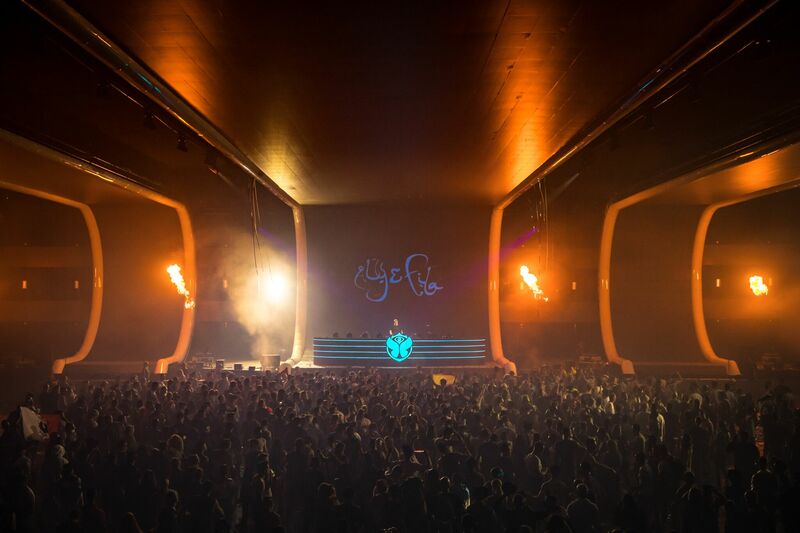 The line up consisted of Aly & Fila, Ferry Corsten who surprised the crowd by performing as Gouryella, Markr Sherry vs Marco V, The Thrillseekers, Ferry Tayle vs Dan Stone, Darren Porter vs James Dymond, Arctic Moon, Factor B, Fady & Mina, Mohamed Ragab vs Monoverse. 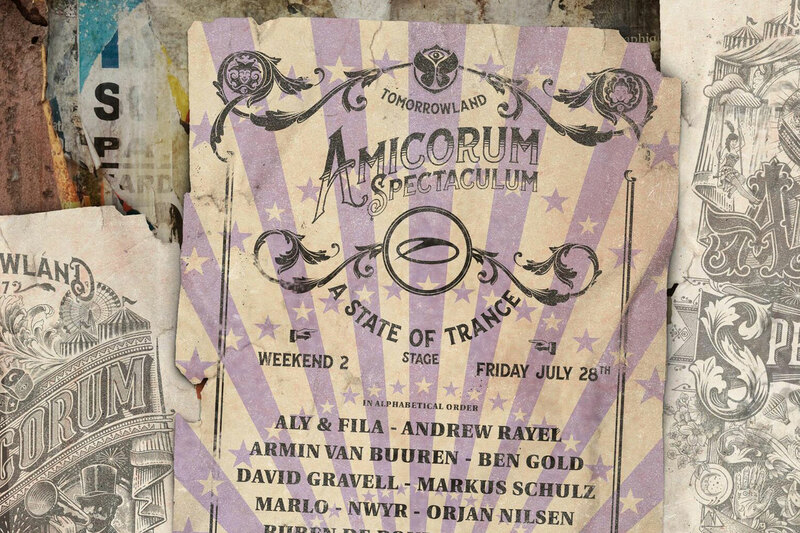 We are so proud and thankful to Tomorrowland that we were able to be given the chance to host our own stage at their festival. 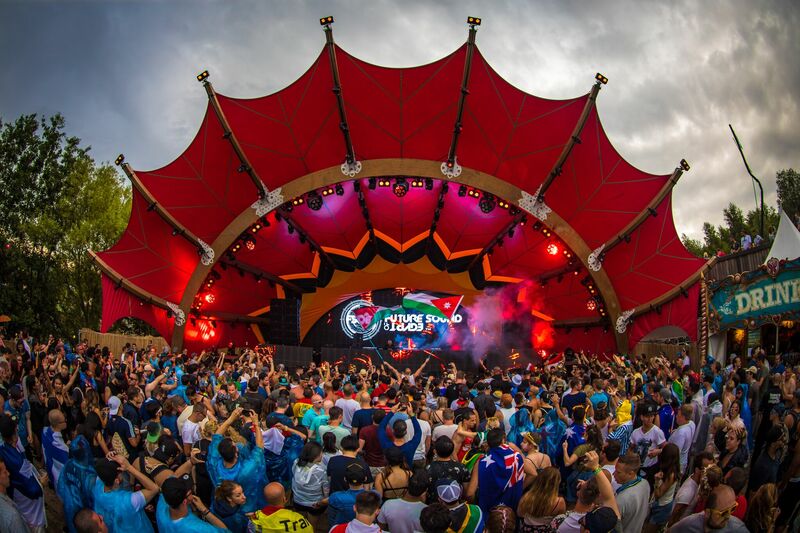 The crowd all day was amazing and massive thanks to all the DJs who performed and to our VJ team and Broadcast team, was an amazing day. 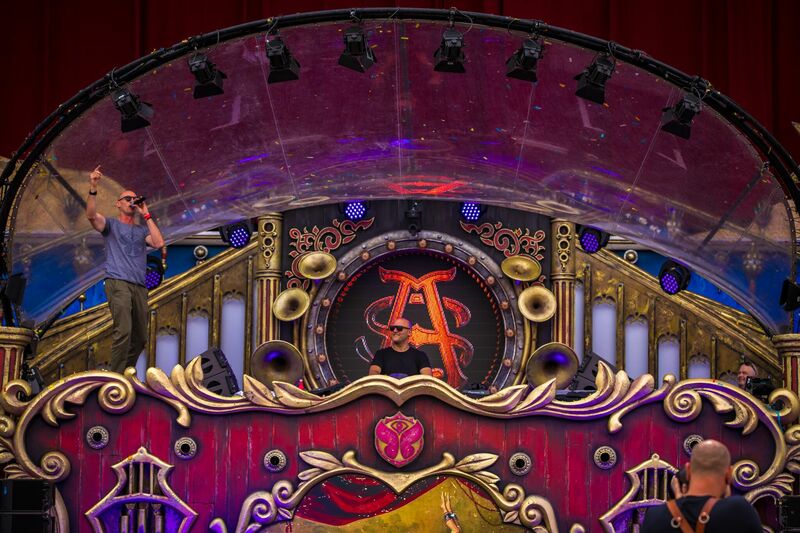 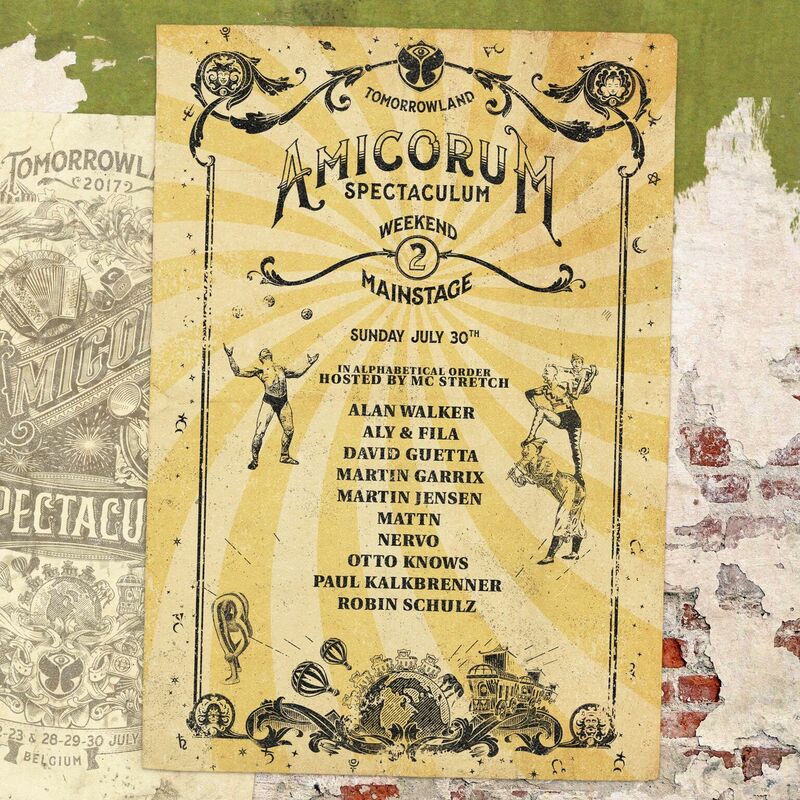 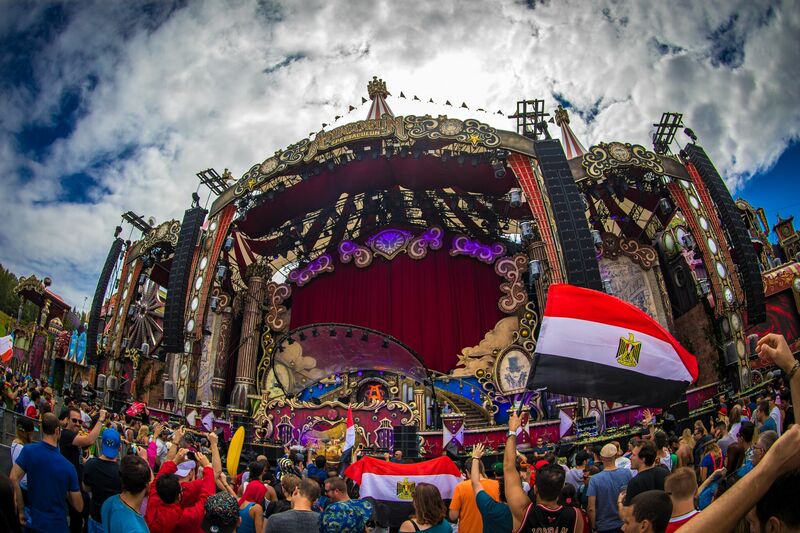 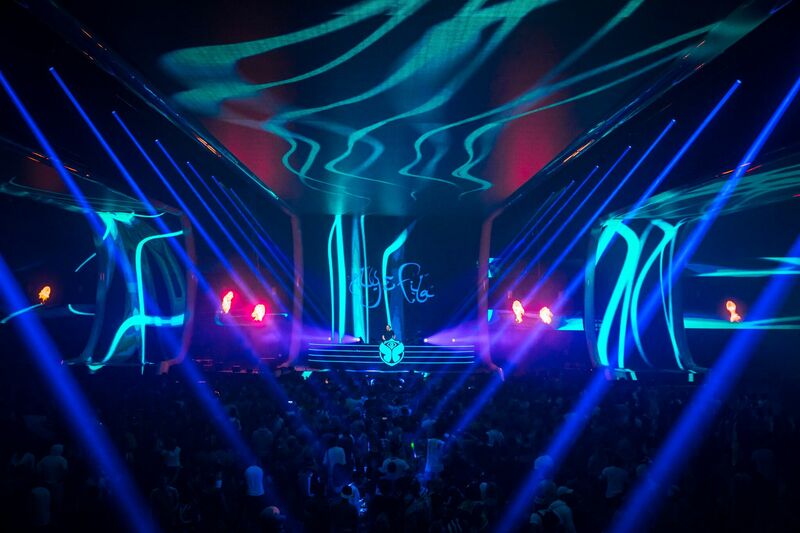 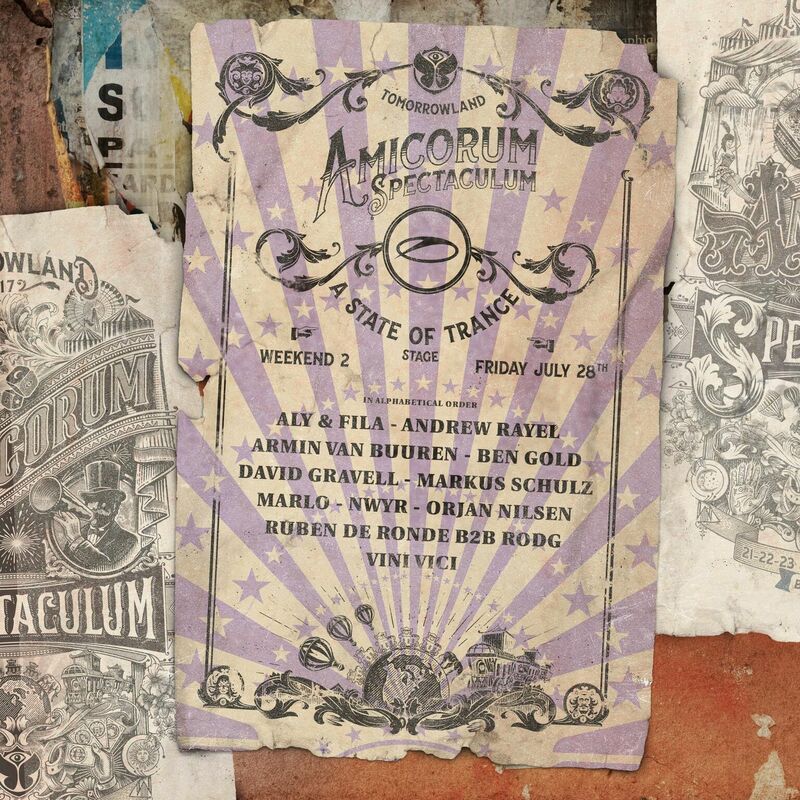 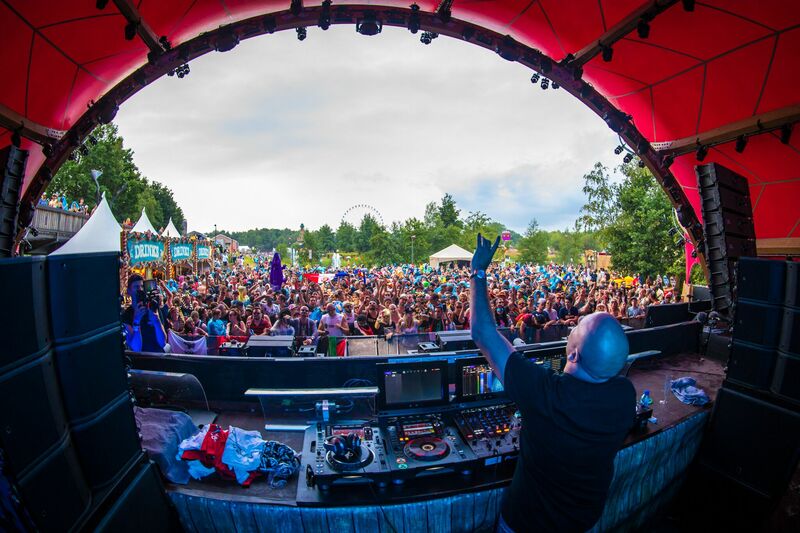 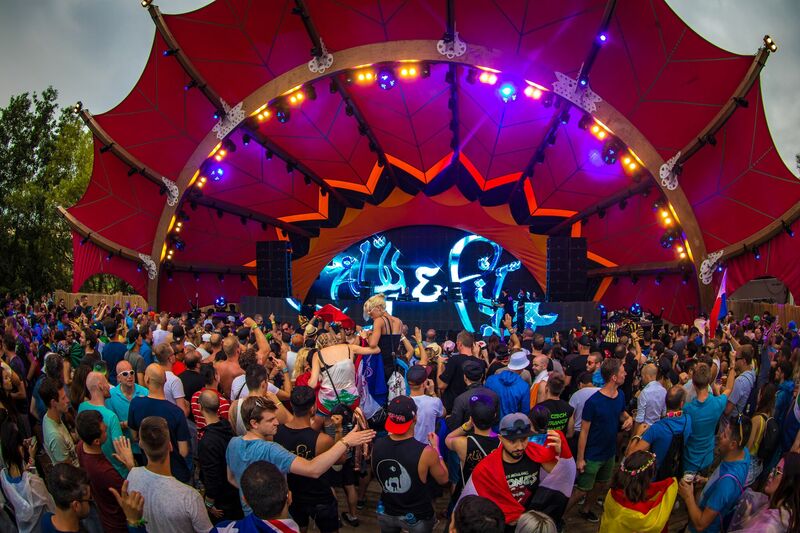 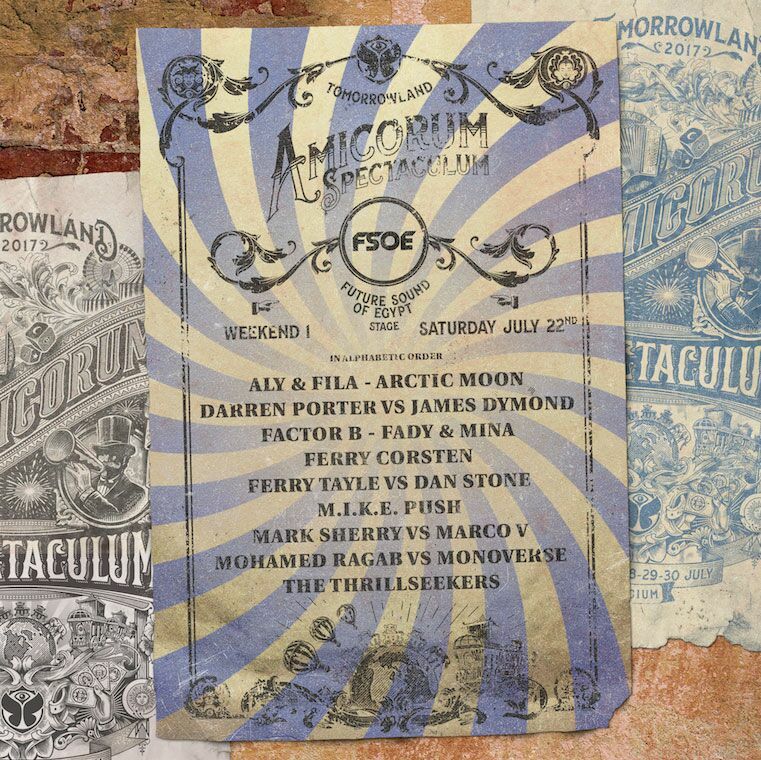 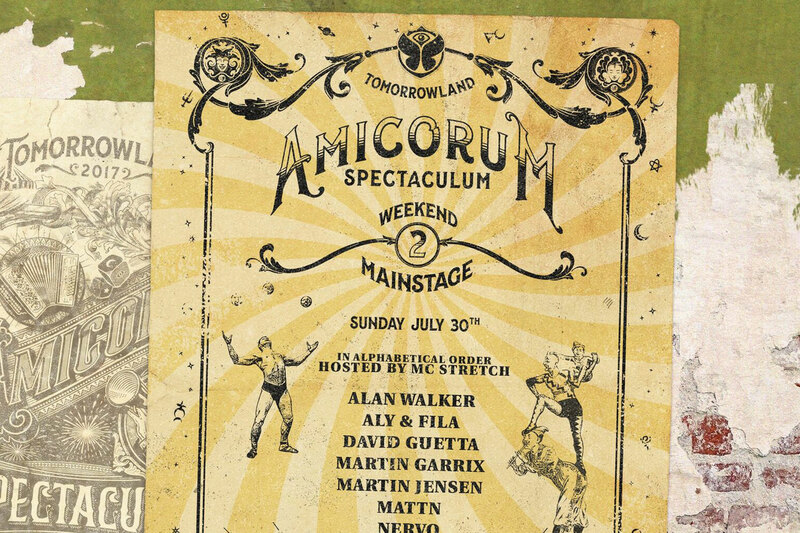 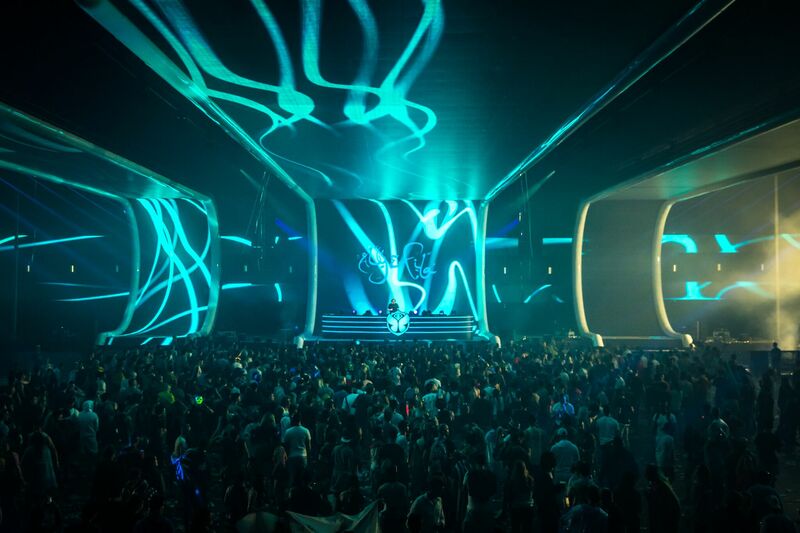 One of our ambitions in our career was to perform on the Main Stage of Tomorrowland Festival in Belgium.